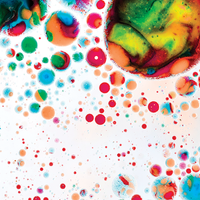 Microbes, traditionally thought to lack organelles, get a metabolic boost from geometric compartments that act as cauldrons for chemical reactions. Bioengineers are eager to harness the compartments for their own purposes. 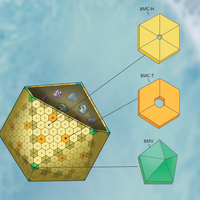 These icosahedral structures are composed of proteins with unique geometric properties, which enable bacteria to employ them in a variety of situations. 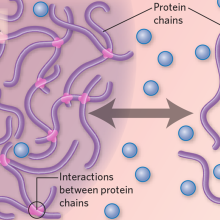 Infographic: What Are Membraneless Organelles? 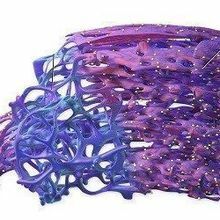 The physical principles that dictate the formation of these subcellular compartments are simple, but they dictate the organelles’ complex functions. From making ribosomes to protecting the integrity of the genome, these membraneless compartments play important roles in the cell. Their behavior is rooted in basic physics. 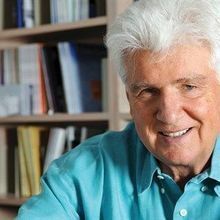 Günter Blobel, known for his work on the signal hypothesis of protein targeting, has died from cancer at age 81. Solving a long-standing structural puzzle will open the door to understanding one of the cell’s most enigmatic machines. 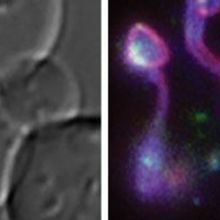 The ribosome-associated organelle consists of tightly packed tubes, not flat sheets as previously believed, according to new super-resolution microscopy images. 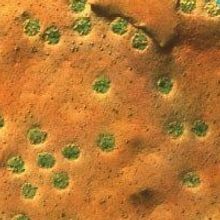 Without a vacuole, cell-cycle progression stalls out in yeast cells. 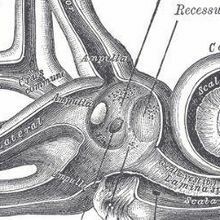 Deficiency in a protein called pejvakin makes inner ear cells more vulnerable to sound, unable to brace themselves against oxidative stress stimulated by noise. 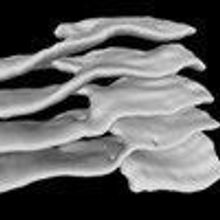 Membrane twists connect stacked endoplasmic reticulum sheets.